PSY – Gangnam Style – Number 1 in the UK! This is truly an amazing achievement. 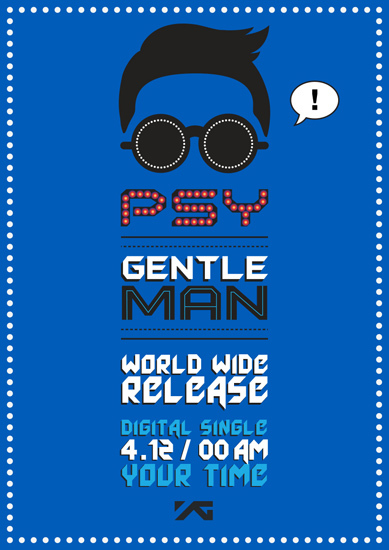 I think PSY might even be the first ever East Asian artist time achieve a number one. I’ve loved K-pop for several years now and never really thought we’d see a Korean artist at the top of the chart but it the honour is bestowed to PSY and I couldn’t be happier. This is a huge testament to the Hallyu wave; it shows no signs of stopping!